September 28, 1919: a major race riot erupted in Omaha, Nebraska. 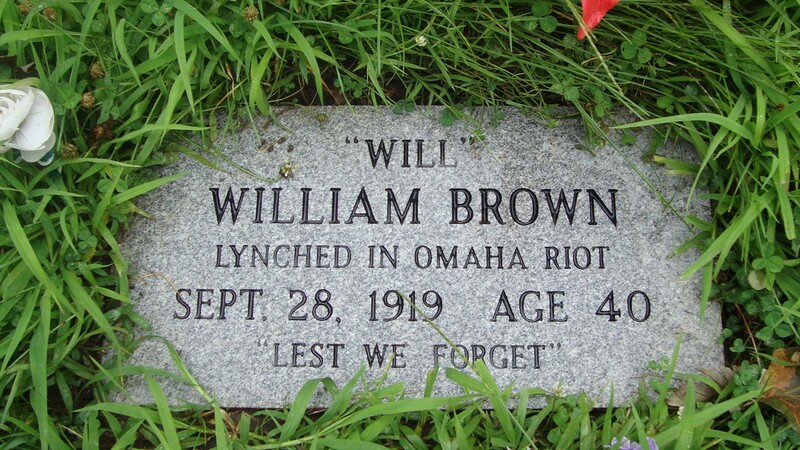 A white mob of about 4,000 people lynched and burned the body of Willie Brown, an African-American who was being held in the county jail. 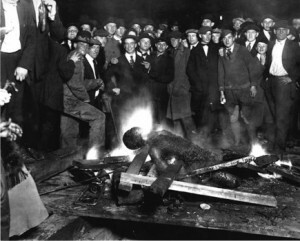 The mayor of Omaha, who was white, was almost lynched by the mob, which set fire to the county courthouse. September 28, 2005: retired detectives Lee Cody and Don Coleman, who had led the Jacksonville Sheriff’s Office investigation into the 1964 murder of Johnnie Mae Chappell, answered subpoenas sent by the state attorney’s office. 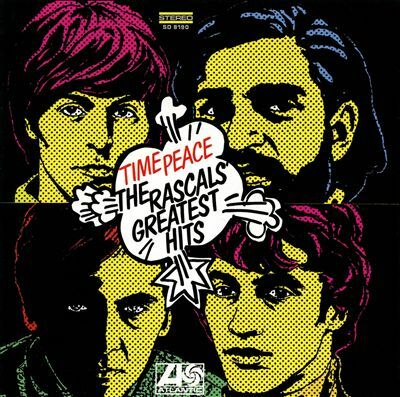 September 28 – October 4, 1968: The Rascals’ Time Peace: The Rascals Greatest Hits is the Billboard #1 album.